“Health is not a goal, it is a way of living! Vyara is a gifted practitioner. She is humble, discerning and full of integrity. Her ability to hear the real truth amongst my story has been extremely helpful to me. I have been a client of hers for over 6 months and the shifts and healing I have experienced have been profound for me. I originally came to Vyara to deal with my binge and emotional eating issues. Since then I have lost 6 kilos and my relationship to myself and food have dramatically changed. I am an aware person and always arrive with "my stuff". Vyara gets straight to the point and her ability to work with my body is such a welcome relief for me, as I have tried "everything". Her kindness and love always leaves me feeling at peace. Thank you, Vyara, for being all that you are, you are truly a gift to all that come into your universe! Big thank you's! At the start of my second BodyTalk session, Vyara asked me what changes I had noticed since my first session, two weeks before. Where to begin? The list goes on and on: Loss of shoulder pain, giving me ease of movement and no restriction (with no other treatment than the one BodyTalk session! ); End of internal, energy draining conversations, so I now have a clear mind and a sense of mental quiet and relaxation; Elimination of lethargy and a sense of depression that I used to have; Gaining a sense of lightness in how I go through the day with more positivity and enjoyment; No more ‘sleep' fatigue, so I now wake up refreshed and with energy, looking forward to the day; Easing of throat restriction making it easy for me to swallow food once again, rather than food sticking in my throat regardless of how well chewed it was.. And on top of all that, I hadn't had a corn chip in two weeks! Which was great, considering that before my BodyTalk session I addictively munched around 2 cereal bowls of corn chips a day! As I rattled off these changes, I began to realise just how powerful and quick the BodyTalk process can be. I know that any process, no matter how good it is, can be affected by the person applying it. I feel fortunate to have found a practitioner in Vyara who I sense, both believes in the power of the BodyTalk process to help the body heal itself, and is energised and motivated by the changes people can and do experience. Have a session with Vyara, it could literally change how you experience your life! I was in my 20's when I was diagnosed with Arthritis. Traditional Western medicine was helpless and I was miserable. This went on for 7 years until I discovered Ayurveda. My encounter with the Indian medical tradition and philosophy proved extremely helpful in dealing with the Arthritis. But more importantly, it provided me with experience which opened my eyes to the wisdom and knowledge that is within us, our Innate Wisdom. Coming from a strongly academic background in cognitive sciences and after 5 years of doing a PhD in formal linguistics, I was finally ready to step it up and start exploring the mind-matter connection on a very deep level. I have since been immersed in information about energy medicine and quantum healing. I studied with Dr Joe Dispenza, Dr Bruce Lipton, and Dr John Demartini. I read every book I could lay my hands on, and I went to every lecture I could possibly attend, in order to satisfy my quest for knowledge in this field. One of those lectures turned out to be a turning point in my life. After I heard Dr John Veltheim introduce the BodyTalk System, I immediately booked myself for a series of treatments. 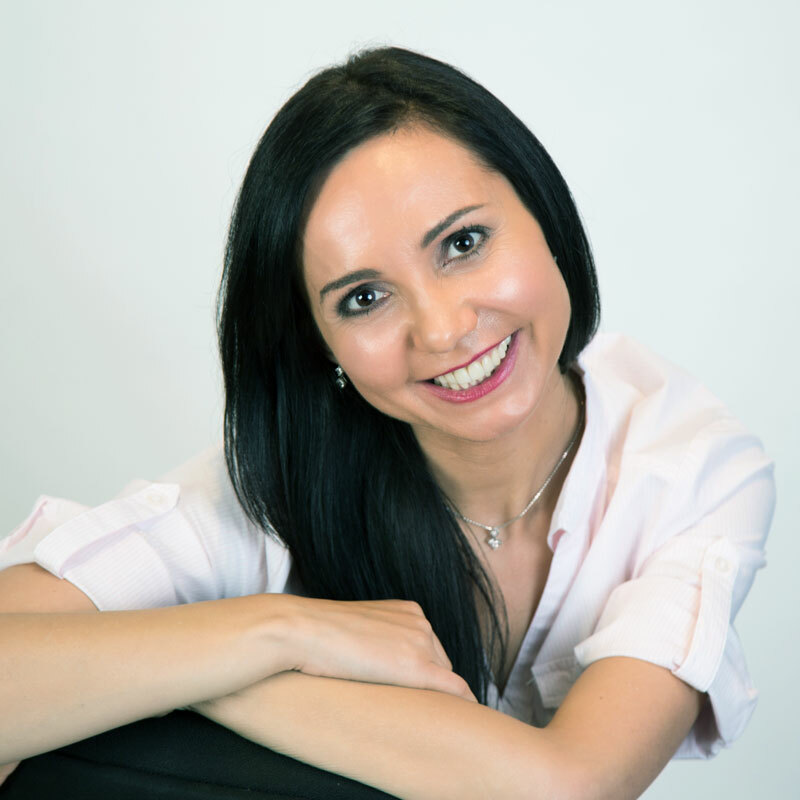 A few BodyTalk sessions later, I no longer had anaemia or back pain, my ability to concentrate and focus had improved tremendously, and I was a much more balanced and relaxed person. I was so amazed by the changes I experienced that I decided to study BodyTalk. Eventually, I became a Certified BodyTalk Practiotioner after scoring 100% on the qualifying exams. Two years later I became an Advanced BodyTalk practitioner. 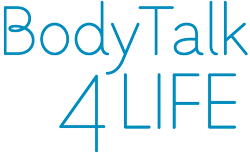 Currently, I am a member of the International BodyTalk Association and the New Zealand BodyTalk Association, both of which give me wonderful networking opportunities as well as access to continuous training and education. I have successfully completed all advanced BodyTalk modules as well as Advanced Module Integration, Advanced MindScape and BreakThrough. I have also completed 150 hours of Human Anatomy and Physiology university studies. Since Jan 2011 I have been enrolled in the PaRama BodyTalk College, which is the post-graduate qualification in BodyTalk. In addition, I am trained as a Psych-K practitioner which contributes in-depth knowledge and understanding about the workings of our subconscious programming. I have also undergone a process to become a Oneness Blessing Giver. The Oneness Blessing is a form of hands-on energy transfer that I offer both to my BodyTalk clients and other people who want to experience it. Scientific studies have shown that the Oneness Blessing promotes brain activity in the frontal and parietal cortex which correlates with a state of higher consciousness and awakening. Enhanced ability for the mind and body to self-heal follows immediately. To maximize my skills as a BodyTalk practitioner, I have also done a Vipassana Meditation course. I now practice Vipassana meditation daily and find that very helpful in my BodyTalk sessions - it allows me to quickly tune into my clients and tap into their innate wisdom with ease. I am committed to educating people on the benefits of healthy thinking, healthy eating, and healthy being. I do that through sending articles in my Newsletter. I also speak at public events, and I publish as a Platinum Expert Author at EzineArticles. 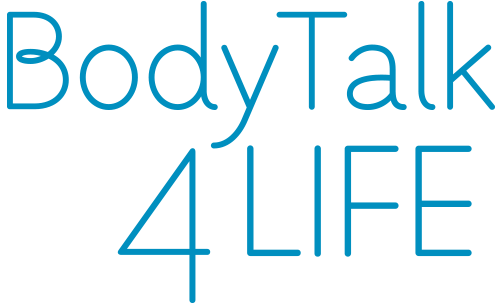 I am eternally grateful to BodyTalk for helping me resolve my own challenges, and I am extremely passionate about seeing BodyTalk grow as number one holistic healthcare modality in the world. I was based in Auckland (New Zealand) for about 10 years. Now I reside in several countries in Europe and I do distance healing sessions for clients from all over the world. I speak Bulgarian, English, Norwegian and Spanish, and witness people transform every day. I look forward to working with you too to help you achieve the balance you desire in your life!